As we all know Google like to add a lot of secret little Easter eggs to what they do and Android has, so far, not been any different with a number of little secrets tucked away. One of those has been the Android Easter Eggs that we first noticed back when the Samsung Galaxy S2 came out with the Gimgerbread version of Android. Thankfully for Easter egg hunters they've kept the same type of secret in the Samsung Galaxy S3 (and presumably all Android phones running Ice Cream Sandwich 4.0.3). (see the screenshot on the left) and then scrolling all the way to the bottom where an option entitled "About device" appears. If you click on "About device" you will be taken to a pretty boring looking screen with a lot of options greyed out (see the screen shot on the right). For technophiles the information on this screen this is probably very interesting, for the rest of us however it's rather boring and/or confusing so ignore it all except the "Android Version" part. 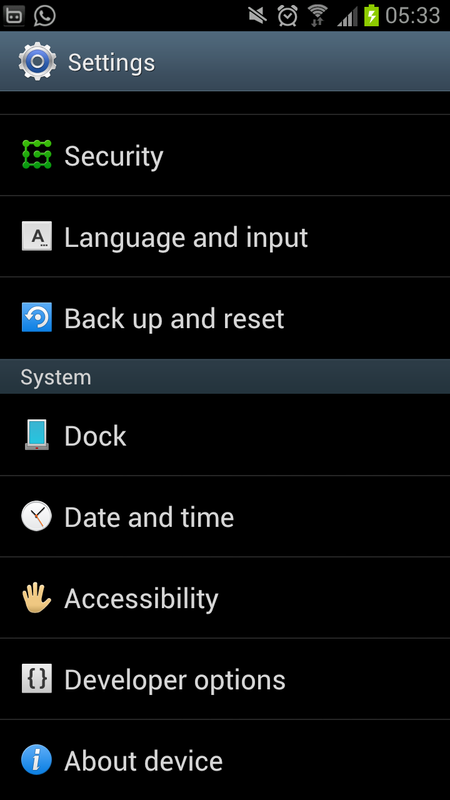 Instead tap where the phone says "Android version" a few times in quick succession. 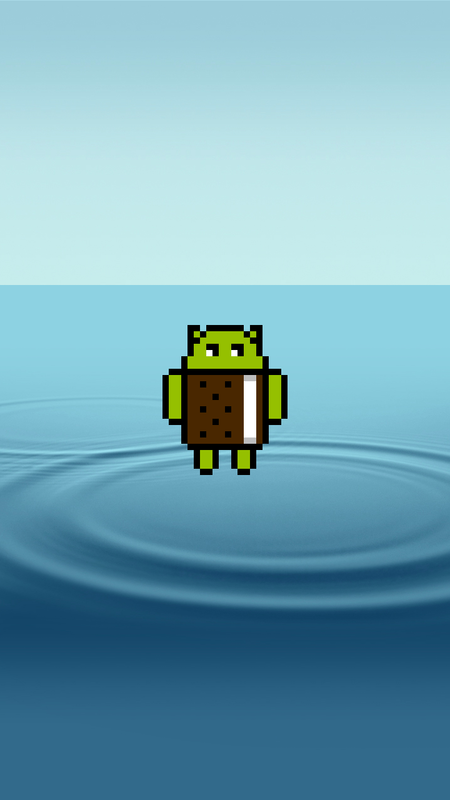 After pressing on the "Android version" option a few times you will see the Android Ice Cream Sandwich icon/mascot on what looks to be a lake. If you press on him a few times he will come "closer" to you, almost skipping to the foreground. After a few presses the screen then changes to show an army of the mascot's flying across the screen from left to right. There appears to be no real reason for this to have been put on to the phone though it's again a nice treat from Google who have slowly developed what was once a still picture Easter egg, into a very interesting little bonus. 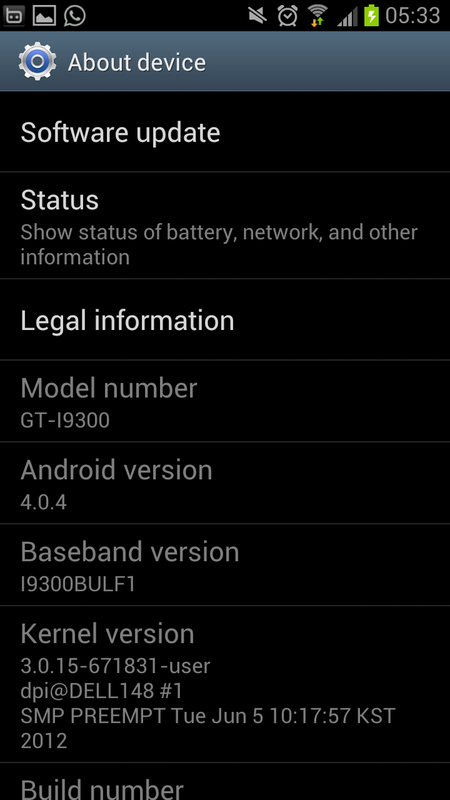 Please note-This has only been tried on a Samsung Galaxy S3, it will presumably however work on all phones running Android 4.0.3.